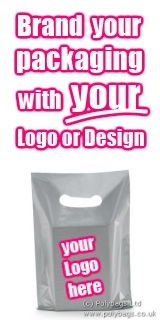 PackagingKnowledge article with details and specifications on all types of shopping bags. Interesting "best of the web" directory with links to useful shopping bags websites. The campaign designed to remind people to reuse shopping bags rather than take new ones from the checkout is giving good results. CBC spokesman Peter Woodall said around 80% of people already reuse their shopping bags and that he hoped the campaign would "help convince the remaining 20%".